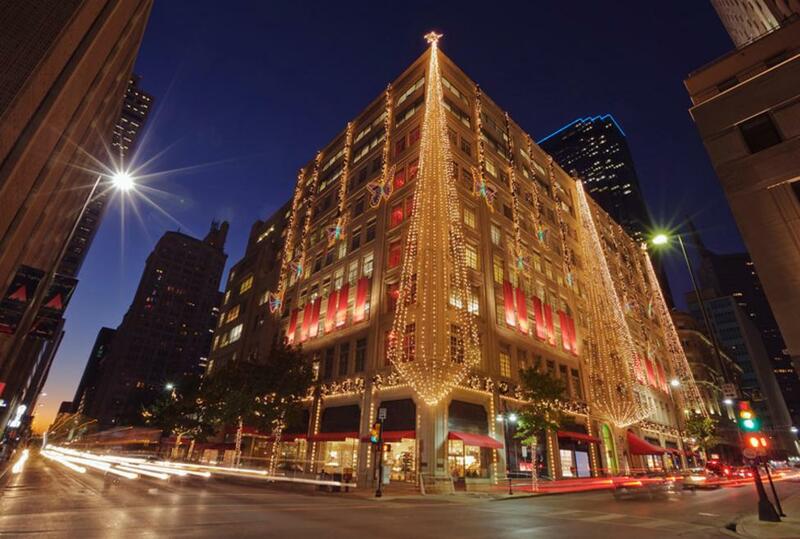 This prestigious department store chain was founded in 1907 in downtown Dallas. Up-scale and designer brands of clothing, jewelry and accessories are the lynch pin of the stores offerings. Famous for its service and attention to detail, the flagship store has a full bridal shop and designers not found in the other store branches. Its array of unique and extravagant gift items caters to a diverse clientele. Take lunch to the next level at The Zodiac®, the flagship's elegant restaurant. This venerable dining destination, which has been serving fine cuisine for over 50 years, features an exquisite, classic menu selection.